Especially when it comes to powering your employees' workdays. 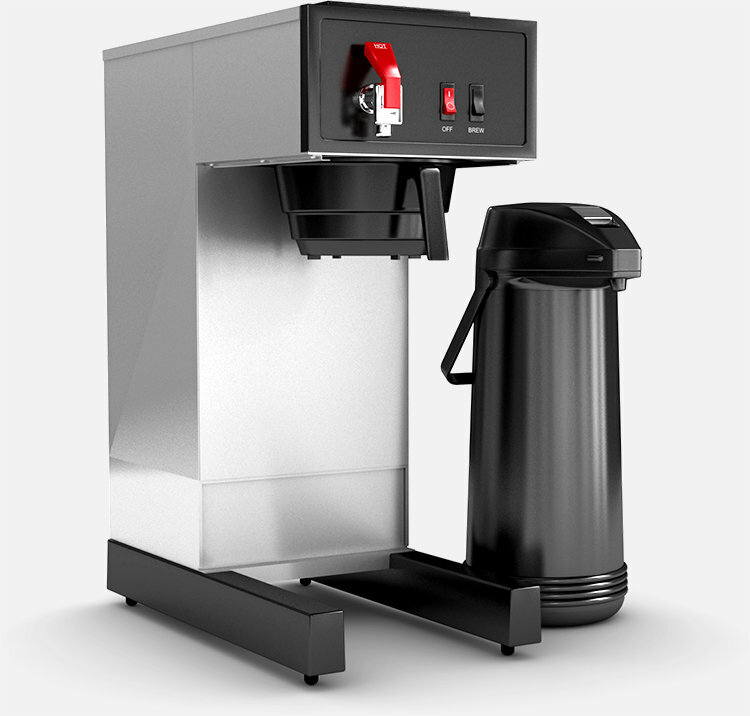 Employees appreciate it when an employer offers coffee service at the office.1 So discover how DS Services® can tailor an office coffee solution to fit your workplace. Whether your office is small, medium or large, our custom plans will fit your needs, save you time and give your colleagues and clients an authentic coffeehouse experience right in your breakroom. It is just a click away. Learn more about coffee below and then let DS Services® brew more out of your day. 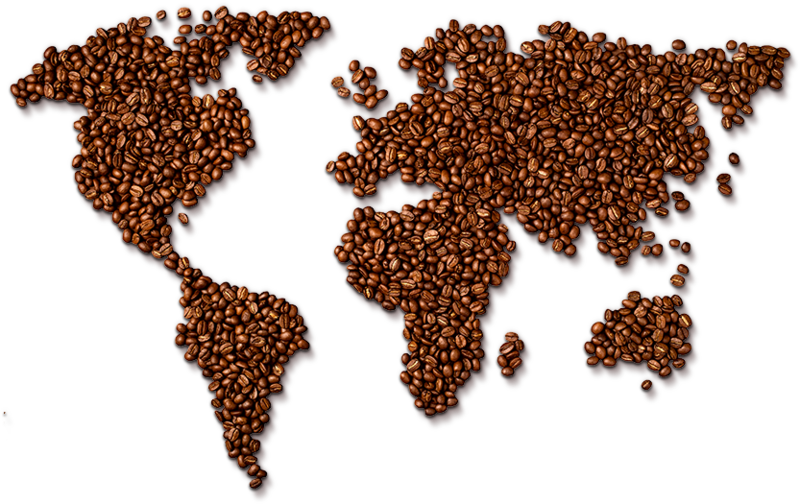 Coffee's popularity continued to grow into the household staple it is today. From coffeehouses to breakrooms, millions of cups are consumed daily around the world, and DS Services® offers a variety of coffee from around the globe. Many coffee brands blend together Robusta and Arabica beans to make a unique taste. Let DS Services® work with you to figure out the right blend and coffee roasts for your office or home today. 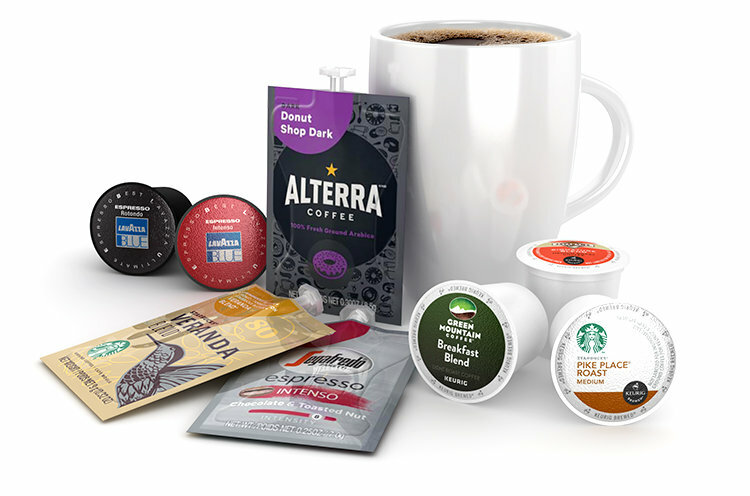 DS Services® offers a wide variety of popular brands through single-serve like Javarama®, our high-quality private label brand, Green Mountain Coffee®, Starbucks® coffee, ALTERRA® Coffee Roasters and more! 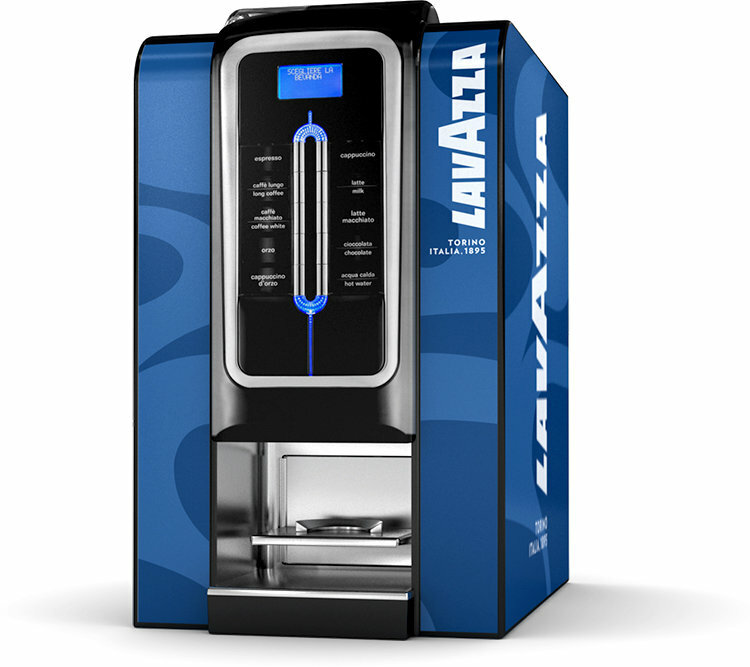 Explore the different single-serve machines and find the one that fits your office. 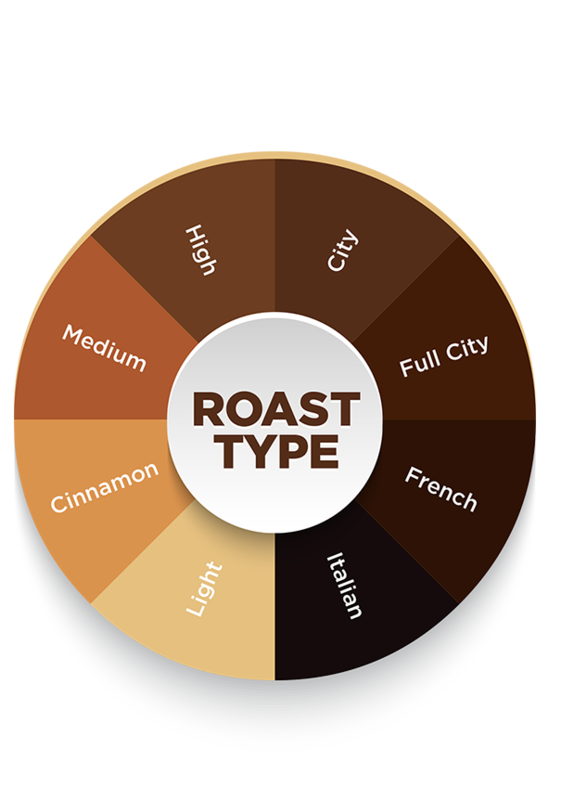 DS Services® offers a number of roasted coffee brands ready to be brewed in your large office.